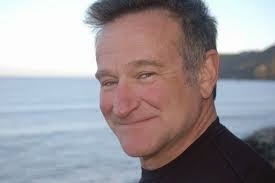 THANK YOU, ROBIN WILLIAMS, WOUNDED HEALER! Here's an email I received today, to go along with the one entitled "PMS NO MORE" (HERE and below). The are two wonderful examples and samples of what is happening for people dedicated to their awakening process. Last year, and in 2012, I was writing about catching the train to 5D (with a short transfer in 4D). Looks like people are starting to arrive at the station, now. All you tell me, teach me, share with me, starts out as theory until I experience it. Even though it's theory, it resonates as true, so there isn't much conflict coming from ME, of course plenty from my EGO. Yesterday I was staring at the sea around twilight and clearly heard a voice say - "Everything's going to work out, get used to it." - something you have said and written about many times. However, yesterday I experienced it, and I could feel how vast the adjustment within me was. I could also feel the stillness of my ego and it's discomfort with having nothing to do. I felt the shifting happening. What a strange feeling not to struggle, like a fast train finally stopping, not knowing yet, and with no desire to know." THE OPEN WINDOWS! HAPPY TRAILS, ROBIN WILLIAMS, PHILIP SEYMOUR HOFFMAN, MICHAEL JACKSON AND BOBBY FISCHER! 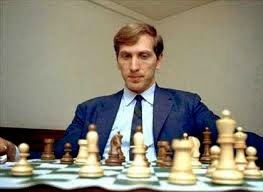 This is from a piece I wrote in January 2008 when Bobby Fischer, the disturbed chess genius, died. I then republished the piece a year later after the sudden and grotesque death of Michael Jackson, again, following the heroin overdose of Philip Seymour Hoffman, and now, once again, after the suicide of Robin Williams, just a few days ago. 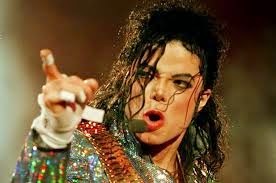 Fischer, Michael Jackson, Hoffman and Williams (the latter two both Oscar-winning actors), were considered geniuses in their chosen craft, and yet, they were all most certainly depressed, in clinical terms. People tell me they find it confusing how someone so talented and successful could be so unhappy. "Good morning! What we have in mind is breakfast in bed for four hundred thousand!" 45 YEARS AGO THIS WEEKEND! In addition to direct self-work and inner explorations, movies and televisions shows, along with music and books, all of which are our modern forms of storytelling, have shaped my life experience and perspective greatly in this lifetime. 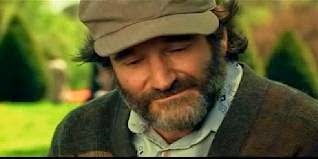 And among the most powerful for me in the storytelling area has been Robin Williams. 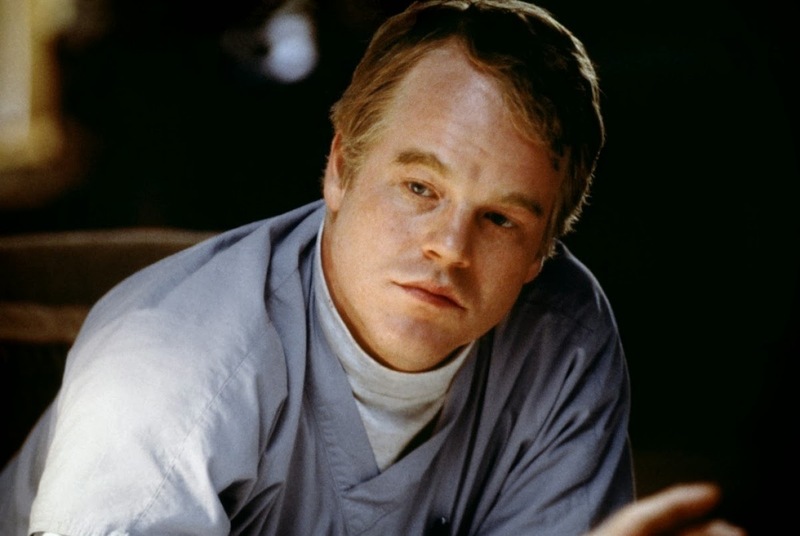 His performances in The Dead Poets Society and Good Will Hunting have influenced me as a teacher and therapist more than many professionals and theorists in my field have. And What Dreams May Come is the closest, most accurate portrayal of spiritual existence that I have ever seen on the big screen. Farewell, wounded healer. And thank you! "How can you be afraid to feel? Isn't fear a feeling? If you're feeling fear, you're feeling one of the most negative emotions there is to feel. Everything else should be a piece of cake. Feel good, feel happy, feel healthy, feel abundant, feel creative, feel compassionate, feel knowledgeable, feel powerful."